SO, hi there! 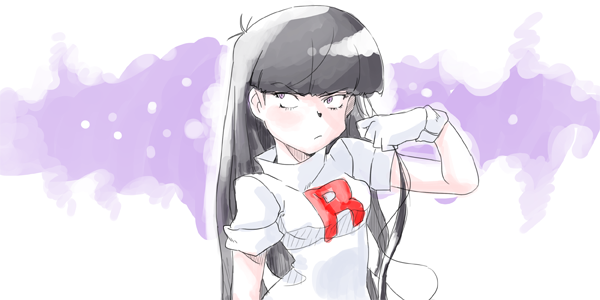 I'm Jubilee, and I started reading pokespe sometime last year. I just love it, and I got so excited when I found out you people are making an anime for it. I'm still trying to find my way around the forum, so... i'm not that great with it yet, and I can't quite find all the topics people are mentioning; please forgive me. Really, I just want to help in any way I can. Anyways, I can't wait to meet and work with all of you! Maybe you can do melodies on the violin to add into tracks for us... But very cool to see some musicians! Thanks! It's nice to meet you people. Um, if there's anything you want me to do, just PM me or something, I guess. I'll try to check this place every week or couple of days. And I followed the pokespe anime tumblr.